Awesome class! Dani is a great instructor! On the one hand the teacher was good about giving me personal instruction on form. But she spoke very quickly (like an auctioneer) and the music was loud - as a result I couldn’t understand a word she was saying, so the class was very difficult to follow. I wouldn’t knowingly go back to this class again. 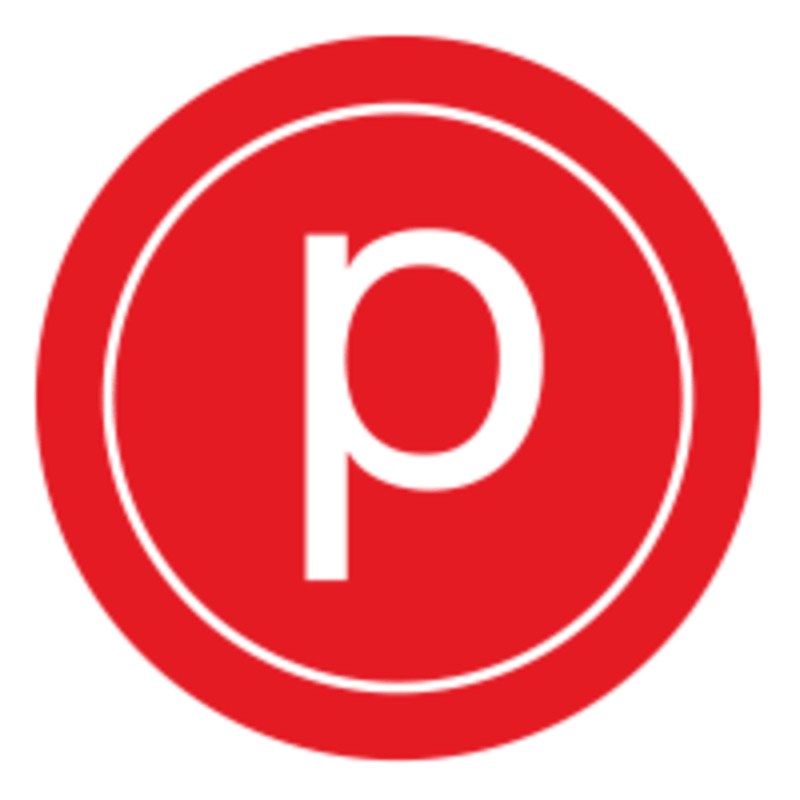 I’ve taken Pure Barre many, many times so thankfully I am familiar with the cues. Ali’s class was fine, but she spoke in such an extremely rushed manner that it almost sounded comical — you straight up could not understand her. It gave the sense that the cues were unimportant and that she was rushing through them. There were points in the class where people were doing the wrong thing simply because they couldn’t understand what she was saying. Olivia was so sweet getting me set up and fixing my alignment! Music was awesome and members were very welcoming to a newbie! I did not like this class at all. I was new to the class and the teacher didn't even introduce herself let alone talk a little bit about what I should expect of the class. The music was so loud I had trouble hearing the teacher. She had us warm up with ring bands around our legs just above our knees which was laughable because the band - one size fits all - was clearly too big for me and another couple of students. The only time the teacher came up to me was to ask me to put my socks on which I did. but when I mention the band being too big her reponse was "that's ok". How can that be ok when its purpose is to help activate my muscles? Unfortunately I made no sense for me yo stay, so I left within the first 15 minutes of class.